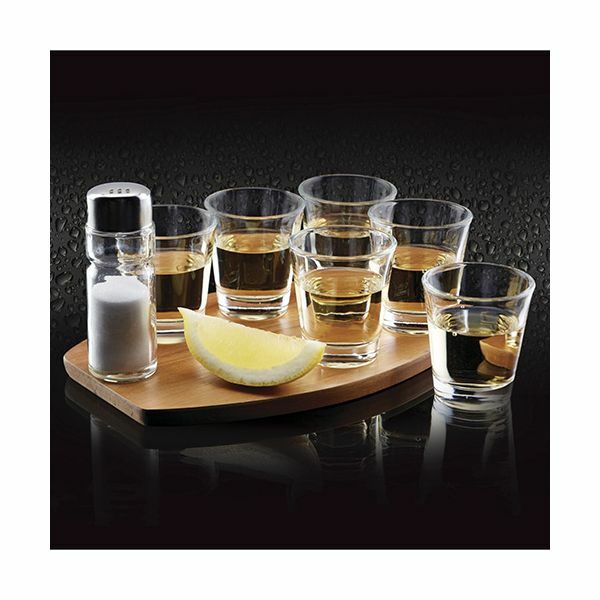 This tequila shot set is the perfect gift for a tequila lover. 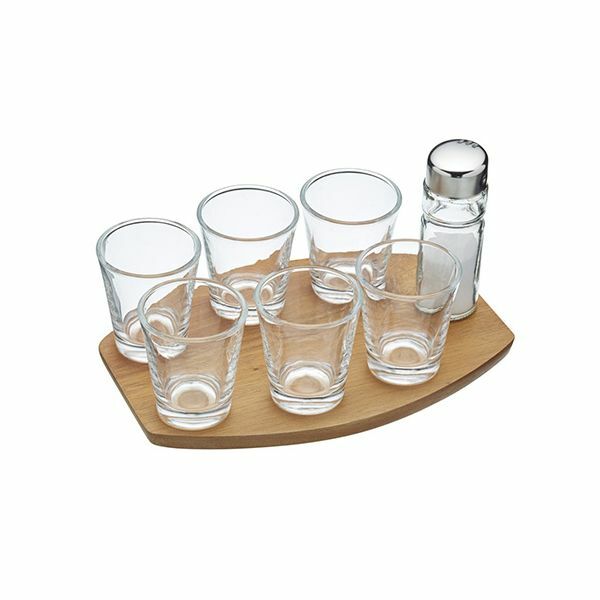 The tray is made from acacia wood with 6 shot glasses and even comes complete with a salt shaker. 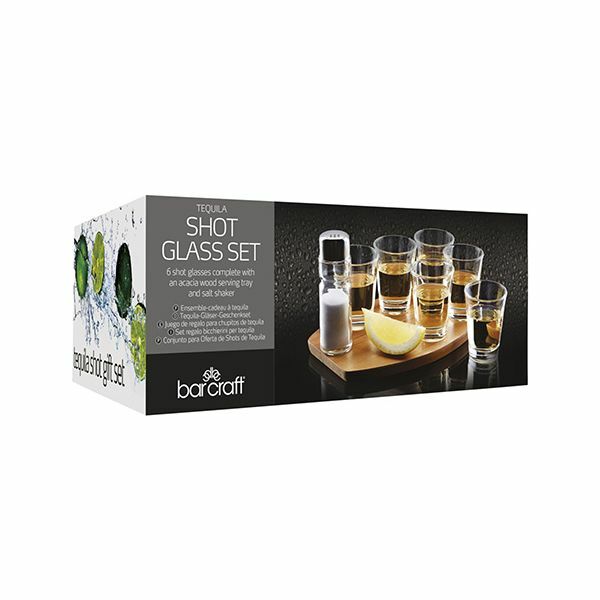 Enjoy at a party with friends and family, all you need is the tequila.